Check out this video for a demonstration of searching the Ellender Library online catalog. Ellender Memorial Library is in the process of switching our classification to the Library of Congress system. 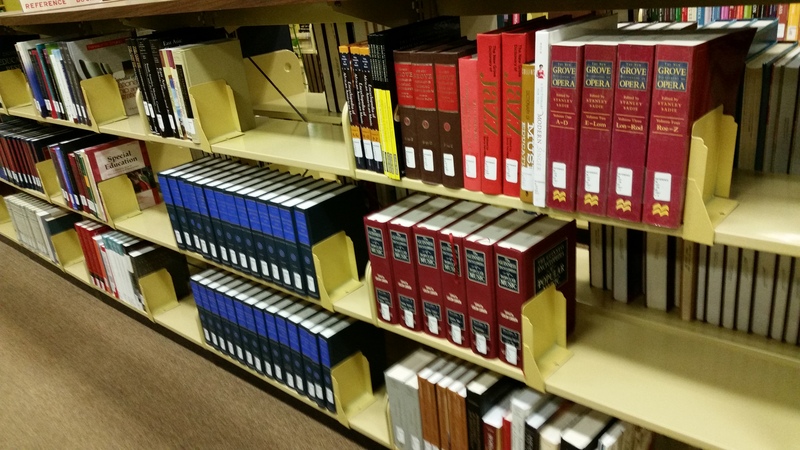 In the meantime, some books are cataloged using the LC system, and others are still cataloged using Dewey Decimal. Books from similar subject areas can be found together. For lists of call numbers where you can browse the shelves to find something that interests you, check out the subject guide relating to your topic. Keyword: This will search for the term in all areas of the record. Keep your topic to its key concepts for this search. Author: Use if you know the author's name. You can enter just the last name of the author, or if you know their full name enter is as last name, first name (Example: Dickens, Charles). Title: Enter either the full title or just a few keywords from the title. Subject: This is helpful if you are looking for numerous books on a topic. Check your subject guide for suggestions of subject headings that may be useful in your research. The CALL NUMBER search allows you to search for a book by its call number. Your subject guide may provide suggestions on call numbers relating to your topic. The POWER SEARCH link will give you many options to choose from when searching for a book including keyword, author, title, subject, and periodical title. Use these options together for a more concentrated search. You can even change the drop down boxes to search more than one subject or keyword at a time. TIP: When using power search, try BOOLEAN searching. Boolean describes the connecting word you use between your search terms such as AND, OR, & NOT. Using these connectors allows you the ability to link search terms, so you can find articles that address multiple subjects. From power search, these options are found in drop down menus where you enter your search terms.